Proper dental care can detect dental disease that not only affects the mouth, but can also lead to more serious health problems such as heart, lung, and kidney disease. 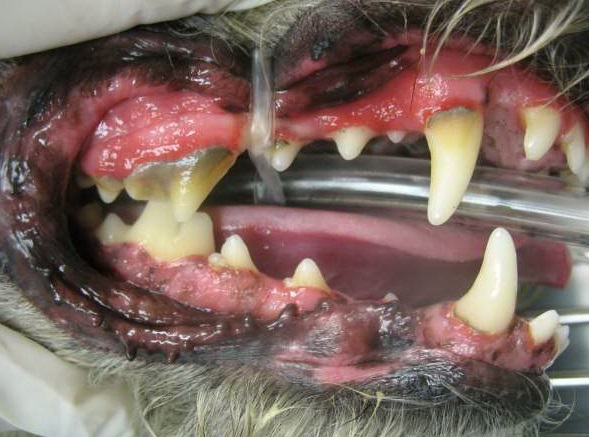 Good dental hygiene is just as important for pets as it is for humans. Yet, it is one of the most overlooked areas in pet health. Studies by the American Animal Hospital Association (AAHA) reveal that nearly two-thirds of pet owners do not provide the dental care recommended by veterinarians. 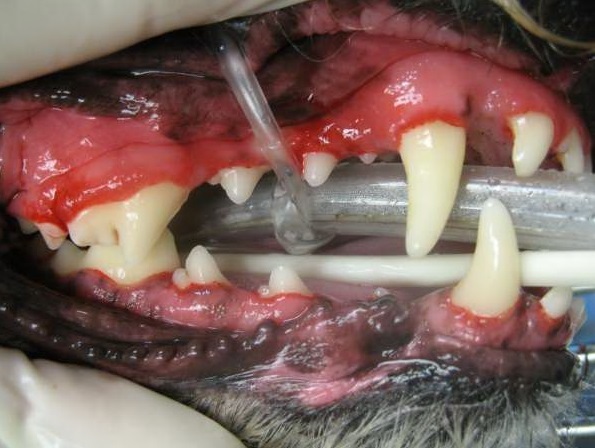 AAHA’s Dental Care Guidelines for Dogs and Cats are a working framework for small animal dentistry practice, including dental examinations, cleanings, and surgical procedures. An important resource for pet owner’s regarding their pet’s dental care is the American College of Veterinary Dentists. Please follow this link to read information about your pet’s dental hygiene and how we can partner with you between annual dental therapy and exams as well as your home care to have the healthiest mouth possible! Guidelines recommend regular examinations and dental cleanings under general anesthesia for all adult dogs and cats. These cleanings should take place annually starting at one year for cats and small-breed dogs, and at two years of age for larger-breed dogs. When your pet is under anesthesia, its vital signs (such as body temperature, heart rate, and respiration) should be monitored and recorded. This helps ensure your pet’s safety while under anesthesia. Using instruments much like human dentists, veterinarians remove plaque and calculus from your pet’s teeth. Polishing with a special paste smooths out scratches to the tooth enamel. By applying an anti-plaque substance, such as a fluoride treatment and/or a barrier sealant, the veterinarian helps strengthen and desensitize teeth and discourage the development of future plaque. Q. What’s the best way to brush a dog’s teeth? Q. 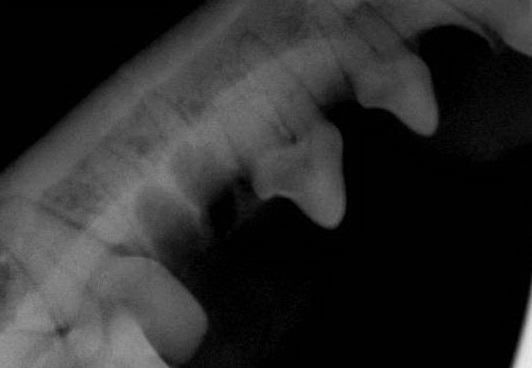 Is there anything else I can do to help my dog’s oral health?